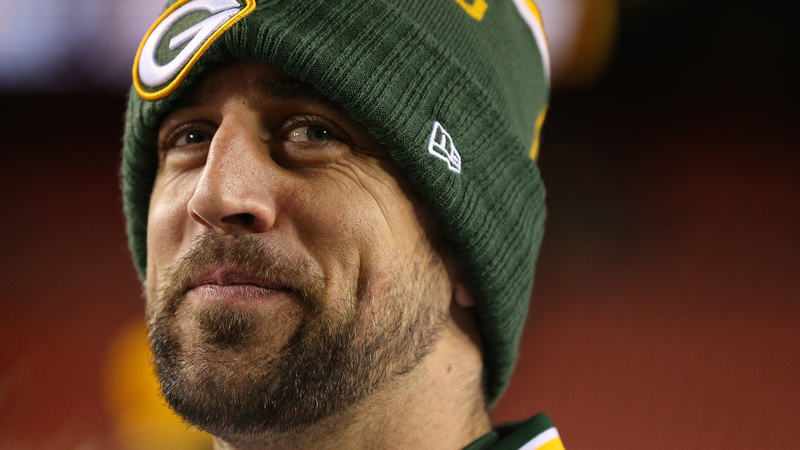 It’s that time of year when Green Bay Packers quarterback Aaron Rodgers watches or attends Wisconsin basketball games and posts bizarre observations on Twitter. Only they’re not Rodgers’ own insane musings — they’re by humorist Jack Handey whose "Deep Thoughts by Jack Handey" appeared on "Saturday Night Live" from 1991 to 1998 and were also published in "National Lampoon" magazine. Some Rodgers followers are wondering if he’s OK, trapped, concussed or otherwise incapacitated. He’s fine. Just messing around as he did in 2015 and 2013. If u ever teach a yodeling class, the hardest thing is to keep the students from just trying to yodel right off. You see, we build to that. If you had a school for professional fireworks people, I don't think you could cover fuses in just one class. It's just too rich a subject. It's funny that pirates were always going around searching for treasure…. …and they never realized that the real treasure was the fond memories they were creating. Are you not entertained! Are you not entertained! Is this not why you are here!